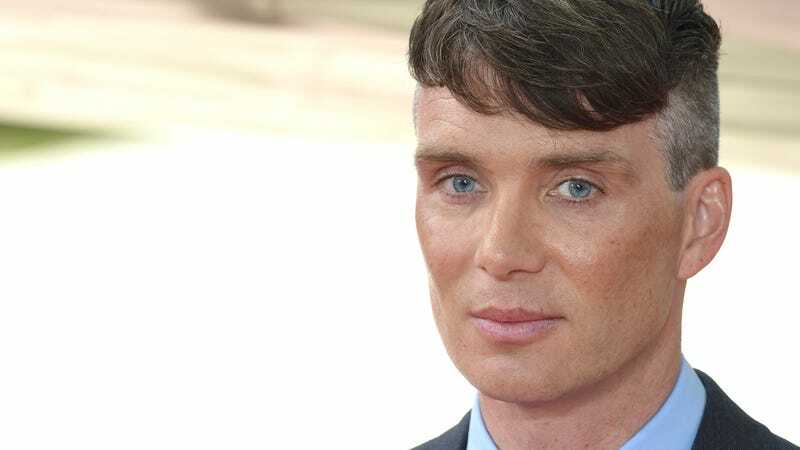 We say this with all due respect to Cillian Murphy, a great actor with a lot of fantastic credits to his name: If we had to be trapped, silent, in a basement with some of the creeps and weirdos he’s played over the years, we’d probably lose our minds. Which is exactly the situation that might soon confront poor Emily Blunt, with Variety reporting that Murphy is in talks to co-star in the much-anticipated sequel to last year’s hush-heavy horror hit A Quiet Place. Director and Blunt-husband John Krasinski has been talking about a sequel to his unexpected box office success—about a family stalked by alien creatures that hunt entirely by sound—ever since the first movie captured the public attention last year. Plot details about the follow-up are still being kept as quiet as, well, a bunch of kids being hunted down by super-hearing equipped mutant monsters. But it does have a release date—May 15, 2020—which should give Blunt, Murphy, and any other potential cast mates plenty of time to get their indoor voices in order.